Born in 1968 in Písek. He graduated in classical philology at Charles University. In 2013, he was given the title of professor in social and cultural anthropology. He pursues literary history and translating, occasionally works as a host for TV and radio programs, and he teaches at Faculty of Humanities, Charles University. 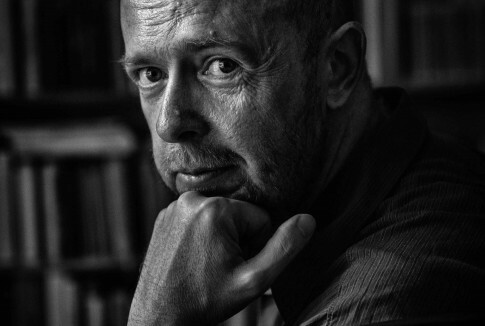 He is the author of over thirty publications including the novel Kniha Kraft [The Kraft Book] (1996), the interview Vždycky v menšině [Always in the Minority] (2013), and most notably two trilogies: the first one describes Czech catholic literature in the period of 1848–1989 (1998, 2010, 2017), the second one deals with cultural history of American, Russian and Central-European religiousness (2010, 2015, 2018).